The Ultrasonic Vaporiser - an air purifier, ioniser and night light in one! The Ultrasonic Vaporiser – an air purifier, ioniser and night light in one! When is a vaporiser not just a vaporiser? When it also moonlights as a host of other things that make it absolutely perfect for use in a nursery or child’s bedroom. Click through to find out all of the extraordinary things this reasonably-priced no-condensation vaporiser can do. Essentials In-A-Box has released the incredible Ultrasonic Vaporiser onto the Australian market, and it’s found a perfect little niche in the bedrooms of babies and children across the country. Winter often means it’s time to fire up the vaporiser, but what’s the one thing we all loathe about these devices? If you said condensation, you’re reading my mind. 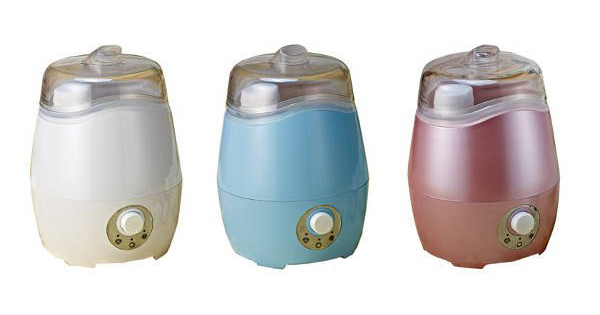 The Ultrasonic Vaporiser means no more condensation. It has no heating element, so the ultrasonic wave technology works on the vibration of the water at such a high speed that the water vapours are dispersed into the atmosphere. And this is what adds moisture to the surrounding environment. What makes it perfect for use in the child’s space, or around children is that it’s cool to touch, and the vapours are also cool. Want to know what else is cool? It’s also an air purifier, aroma diffuser, ioniser and night light. It has six different light colours which can rotate, be set to one colour, or switched off. It’s also quiet so won’t make a big impact in a child’s bedroom. The Ultrasonic Vaporiser switches off once the water’s gone, and also has an automatic switch off after eight hours. You can add essential oil to help ease colds and flu or switch eucalyptus-based oils for sweeter smelling blends to create a relaxing atmosphere. It comes in either white, pink or blue. 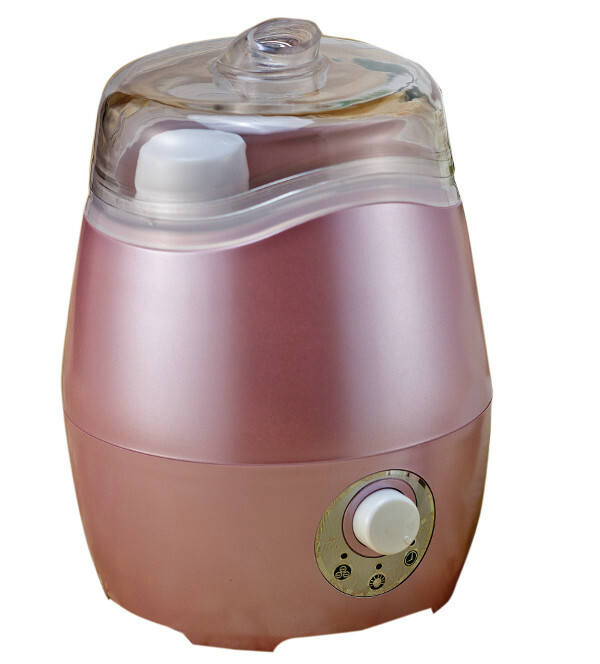 The Ultrasonic Vaporiser costs $99.95, and is available from pharmacies and baby stores, or directly through Essentials In-A-Box, where you can also source pure essential oils. There’s even a specific blend to help with colds and respiratory complaints – Sniffles – which is made from tea tree, eucalyptus and lavender oils. This post is sponsored by Essentials In-A-Box.